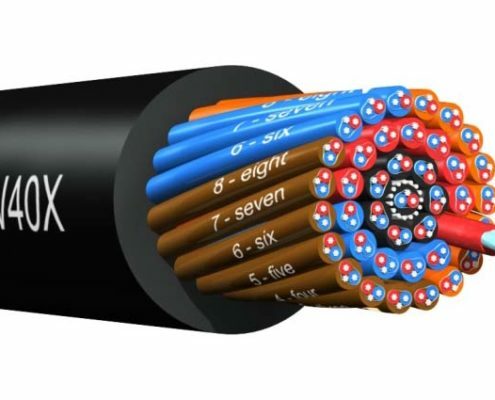 In some applications, cables are exposed to extremely high temperatures. In these cases, cross-linked polyethylene (PEX or XLPE) is used as insulating material. Cross-linking uses chemical or physical means to build strong links between the macromolecules of the polyethylene. 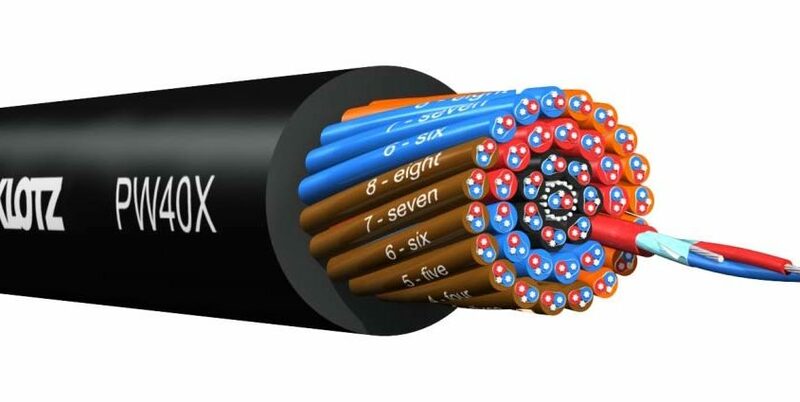 XLPE can be used at temperatures of up to 150°C.